In our close-knit partners network there are a lot of various companies that work together for bringing innovations and cutting-edge software solutions to IT industry, sharing and participating in many regional and international events with a support of each other with additional resources and more. As ZubrSoft partner, you will receive access to such business resources as business, technical, sales, and marketing to help you grow your business and support your customers.  Join the ZubrSoft and take advantage of numerous benefits to differentiate your business and connect with customers worldwide. Learn more about the benefits below. Partnering with ZubdrSoft can open new opportunities that will help you transform your business. Expand your customer network, generate new business leads and increase revenues from ongoing projects. ZubrSoft makes easier connecting, engaging and collaborating within our partners community.